Lisa Ellis and Pip Rush Jansen will both be talking about the next steps in their challenging projects. Following the recent Chicago legends first speaker announcement for ADE 2019 we are delighted to be able to confirm that Lisa Ellis, Soundcloud’s global head of music and artist relations, will be taking part in ADE’s conference program. The former VP of Sony Music leads SoundCloud’s artist and label services team, working with artists, managers and labels to help them grow across the platform. Ellis previously worked at Provenance Ventures where she’ll continue in an advisory role and she will be talking about how she intends to draw on her vast experience of both working closely with artists and the realities of the financial world to help SoundCloud take the next step in its development as a global talent hub. 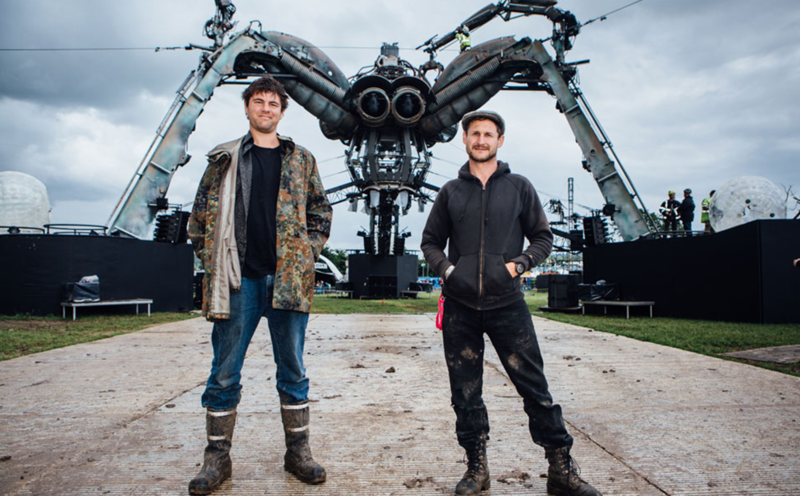 On top of that, the internationally renowned Arcadia Spectacular, best known for their iconic 50 tonne mechanical spider and award winning immersive shows such as Metamorphosis are a truly unique creative force. Fusing sculpture, engineering, high octane spectacle and breathtaking special effects, they have transported party goers from around the globe into awe inspiring worlds and spellbinding sensory experiences. This year sees Arcadia return to Glastonbury, to build a gigantic new installation and begin another creative journey that will evolve over the coming years. Arcadia Spectacular founder and creative director Pip Rush Jansen will be at ADE to discuss the new project, the challenges associated with its construction, and the ground breaking innovations embedded into the astonishing new installation. The ADE conference program is accessible for ADE Pass and ADE Conference Pass holders, available here against Early Bird rate.